Note:	 1.Dimensions and orientation of Boiler are adapted to customer's need. 2.The data in the lable is only for reference and subject to be change without notice. 3.The types in the lable are a part of our products. Please contact us if you need other types. 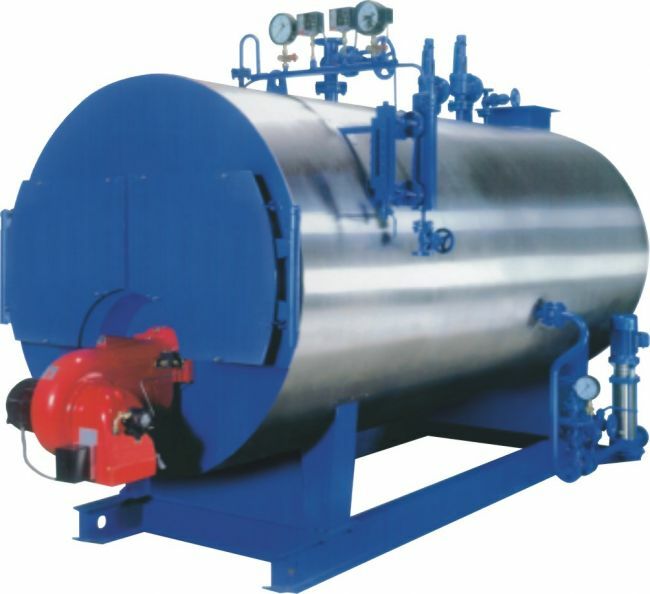 Looking for ideal Marine Steam Boiler Manufacturer & supplier ? We have a wide selection at great prices to help you get creative. All the Marine Hot Water Boiler are quality guaranteed. We are China Origin Factory of Marine Vertical/Horizontal Boiler. If you have any question, please feel free to contact us.